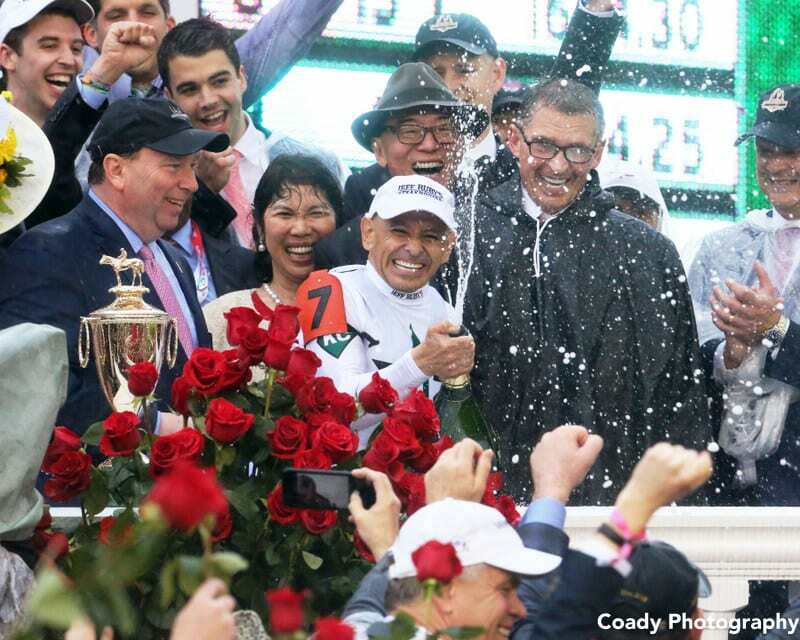 With only 37 days to go before the first Saturday in May, the countdown is on for the 145th running of the Kentucky Derby. In this edition of The Friday Show, Scott Jagow and Ray Paulick discuss this year's unique storylines and the racing results that have generated what looks to be a wide open field. Plus, which of the major prep races is likely to produce this year's winner? Watch The Friday Show presented by the Pennsylvania Horse Breeders Association below and share your thoughts. This entry was posted in NL Article, Ray's Paddock, The Friday Show, Videos and tagged Friday Show, kentucky derby, Ray Paulick, road to the kentucky derby, Scott Jagow, The Friday Show by Paulick Report Staff. Bookmark the permalink.